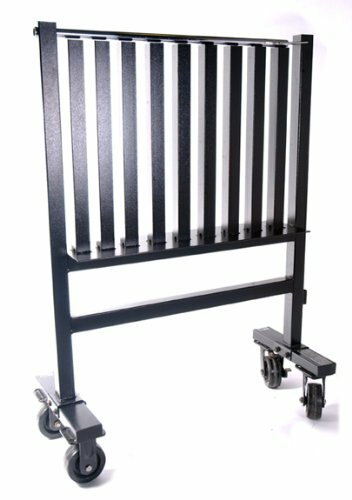 For your organizers, use the Cap Barbell, Inc Dumbbell Rack Wheels. This gym accessory was specifically designed to give you convenience in moving your dumbbell rack. Having sturdy casters, the sports supply will help you move and store your equipment in no time. Plus, enjoy 1 year manufacturers warranty and free shipping when you buy this product. Buy only the professional gym equipment. Buy your very own Cap Barbell, Inc Dumbbell Rack Wheels today! If you have any questions about this product by Cap Barbell, Inc, contact us by completing and submitting the form below. If you are looking for a specif part number, please include it with your message.